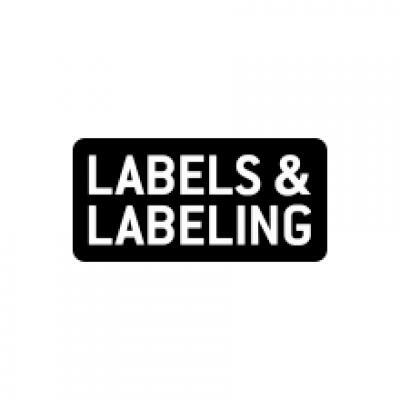 Avery Dennison will launch its new UHF RFID products and intelligent labels at RFID Journal LIVE! 2018. Designed to be applied to a versatile range of materials including liquids and foil or metal packaging, while also one of the first UHF products that is suitable for use in microwave ovens, these new products are set to deliver an increased level of efficiency and traceability in both the food and cosmetics sectors. 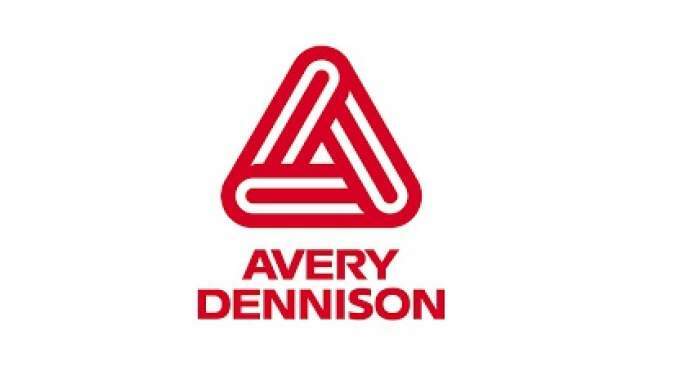 Avery Dennison provides end-to-end results that address consumer and retailers’ needs. The first UHF RFID tag option meets the challenging and ever-changing needs of the food and grocery industry. Designed for item-level tagging of frozen packaged foods, the new RAIN RFID technology guarantees product shelf availability, playing a significant role in helping to reduce food waste. At the same time, the advancement provided by these products will increase consumer safety, ensuring food retailers can deliver safe post-purchase usage. Meanwhile, the UHF RFID labels – which can be applied to metal or foil packaging and liquid goods – will provide technlogy to address low stock visibility, consumer counterfeit vulnerability and out of stock SKUs in the color cosmetics sector. Avery Dennison’s Janela TM platform enables each label with a unique, serialized digital identity on the web which triggers real-time mobile experiences for consumers and valuable insights for brands, Through IoT and NFC technologies consumers can gain access to personalized content, special offers, recommendations, building endless opportunities for consumers and brands.